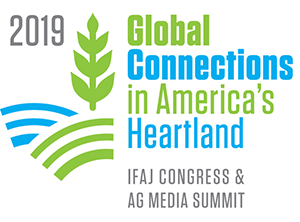 The American Coalition for Ethanol (ACE) participated in the annual National Association of Farm Broadcasting’s famous Trade Talk this year for the first time. ACE CEO Brian Jennings says they were thrilled with the experience of being able to meet and talk with dozens of farm broadcasters around the country all in one place. The main topic of discussion was the administration’s support of changing outdated rules to allow E15 to be sold year round, which Jennings says will be great if EPA can get it done next year in time for the summer driving season. “We’ve got to keep EPA’s feet to the fire, they tend to slow walk things,” said Jennings.